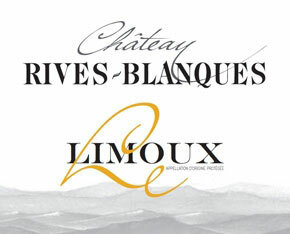 A beautifully deep robe with garnet highlights, an elegant nose of small candied black fruit and garrigue scrub, with a round and spicy mouth. The finish is long but digestible, almost sanguine. 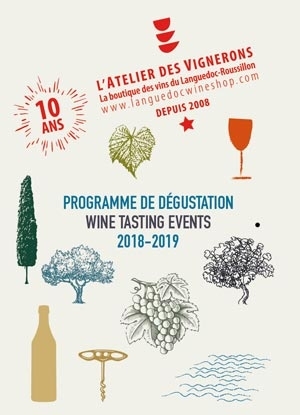 rendement à 28HL/Ha ; vendanges manuelles, vinification traditionnelle soit 28 jours sous marc, élevage en fût de chêne français sur une période de 13 mois, 15% de fûts neufs. Assemblage des cépages après élevage. 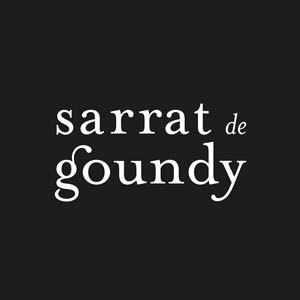 Sarrat de Goundy is a family venture created in 2000 by Claude and Rosy Calix and their son Olivier. The domaine is located near the village Armissan between Narbonne and the Mediterranean sea, in the heart of the superb La Clape terroir. This unique site is protected as part of the Narbonnaise Natural Park. The countryside of scrubland and pine woods is an ideal environment for the harmonious development of vines.